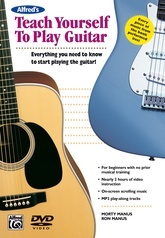 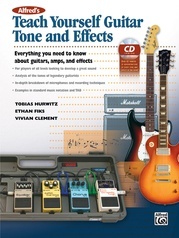 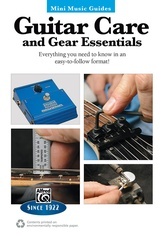 Everything You Need to Know to Start Working on Your Guitar! John Carruthers, legendary guitar builder and repair guru to the stars, has teamed up with Alfred to produce this ultimate beginner's guide to guitar repair and maintenance. 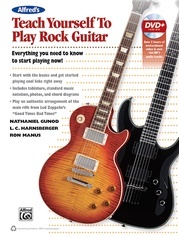 Comprehensive, step-by-step instructions and close-up shots clarify how to set the action for ultimate playability, adjust for bulletproof intonation, and keep any guitar in top condition for a lifetime. 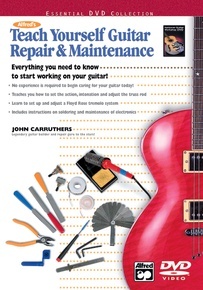 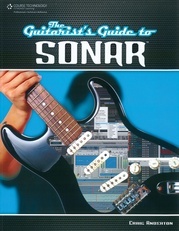 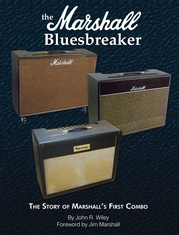 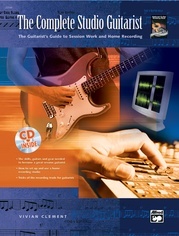 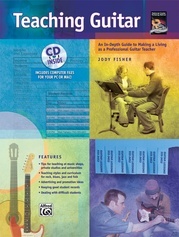 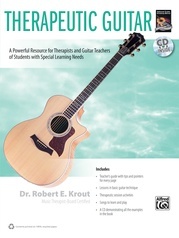 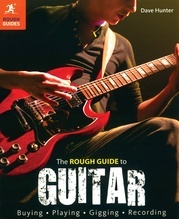 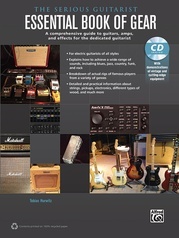 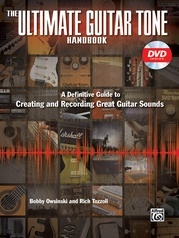 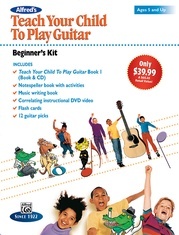 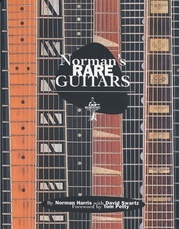 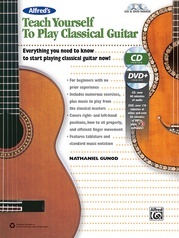 Also includes steps on setting up and adjusting Floyd Rose tremolo systems, soldering and maintaining electronics, the proper way to remove and install strings on both standard guitars and Floyd Rose systems, and exact specs for the action, nut action, and truss rod adjustments of electric guitars, acoustics, and 4- and 5-string basses.